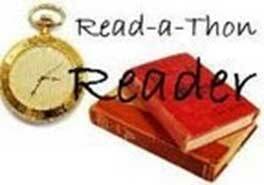 The Academy’s Read-a-Thon generally takes place the 2nd & 3rd weeks of February. 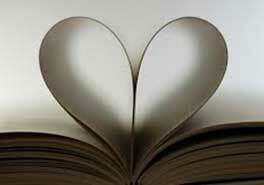 This event is purely to promote and share a love of reading. The top two readers from each grade level receive recognition at our Library Gives Back event which takes place near February 19th.